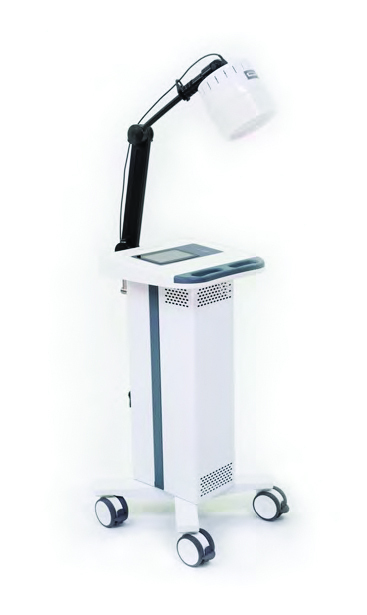 The all-new OmniSWD® Shortwave Diathermy System improves treatment efficiency by up to 25%. With ACP’s integrated, evidence-based clinical protocols, on-screen tuning, and a high efficiency output, the OmniSWD® saves therapists valuable time to focus on what matters most – achieving the best outcomes for their patients. The OmniSWD® helps to increase circulation and reduce pain and inflammation, decrease joint stiffness, relieve muscle spasms and increase blood flow. Applied to the patient through a large applicator head, OmniSWD® may be used to assist in the treatment of soft tissue injuries, slow-healing wounds and arthritis. 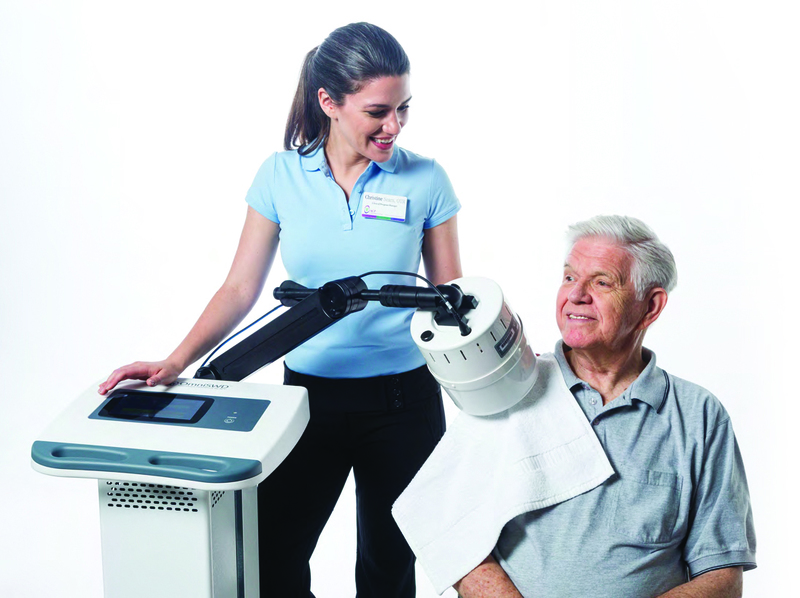 Our customizable evidence-based programs combine innovative technologies like the OmniSWD® with customized clinical protocols and pathways, advanced therapist training and on-going support by ACP’s physical and occupational therapists to ensure you achieve better outcomes for your patients in the most efficient way.